When a customer calls for a free estimate I personally go and give it to him. I make sure the customer gets only what he needs. Some window screens are still okay and just need to be washed out. Some screen doors still work good and all they need is to be adjusted, put back on the track or the bottom track needs to be cleaned and lubricated. 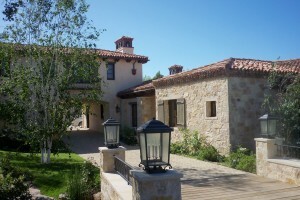 A customer in Calabasas called in need of for our mobile screen service. I went out and gave him our customary free estimate. he decided to do the work and was very happy with my service. 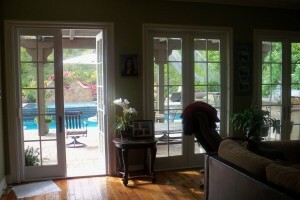 We offer a full mobile screen service for Screen doors in the Calabasas area. We confirm the measuring & ordering for Retractable screen doors, Sliding screen doors, Swinging screen doors and Window screens. We measure the opening of your doors in several places, (Height, Width, Depth & a few other specifications to consider). 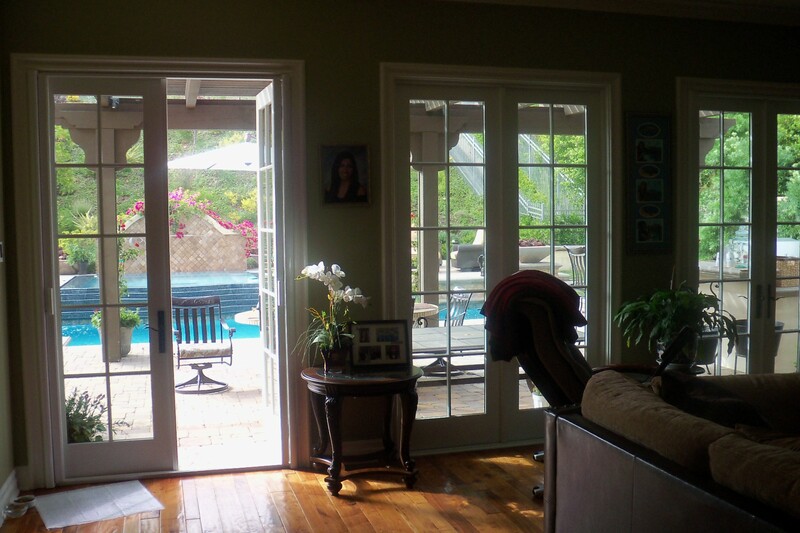 If you are ordering any kind of the screen doors mentioned there are different ways to measure. We will let you know if standard size will fit your opening, to order a standard size door. If a standard size door will not fit into your opening then we will indicate the following deductions or additions to order a special size door. Note: Special size kick-plates should be measured from bottom of door to top of kick plate holder.